What does a property manager do in Modesto? At New Bridge Management, we do whatever you need. Our Modesto property management services can include preparing the property for rent, advertising the home, and leasing it to great tenants. We can manage maintenance, conduct inspections, and lower your vacancy and turnover times. We’ll put together a customized Modesto property management plan just for you. Looking to Invest in a Lakewood, Sereno or Ashwood Home? Look no further! screening process is exhaustive; ensuring only well-qualified tenants are placed in your Modesto property. Whether investing in the Wycliffe, Park Manor or other Modesto neighborhood, we create management plans that work for you. We take a preventative approach to maintenance, because ignoring repair needs will only frustrate your tenants and lead to more expensive repairs. New Bridge Management vendors are professional, licensed, and insured, and they will do exceptional work for affordable prices. Our vendor connections extend into Lakewood, Park Manor, Ashwood, Wycliffe and other Modesto neighborhoods. We’re here to protect your Modesto property. Through frequent inspections and a regular review of the local market, we make sure your Modesto property is compliant with all state, federal, and local laws. We also enforce the lease agreement and respond to emergencies 24 hours a day and seven days a week. We ensure the protection of all Modesto properties, including the zip codes 95368, 95356, 95357, and 95350. Do You Know How Much Rent You Can Charge for Your Property? If you’re wondering how much your investment property or home might rent for, we can help. We have been living and working in Modesto since 2009, so we know the local market and we understand what tenants are willing to pay. Overpricing your home will result in higher vacancies and less qualified tenants. Underpricing it will hurt your ROI. We know how to find just the right price for your property in Modesto and surrounding areas. We will create a free rental analysis report to show you the best rental price for your specific property. Simply click the button below, provide detailed information about the property you own, and one of our team members will reach out to you once we are finished with the analysis. 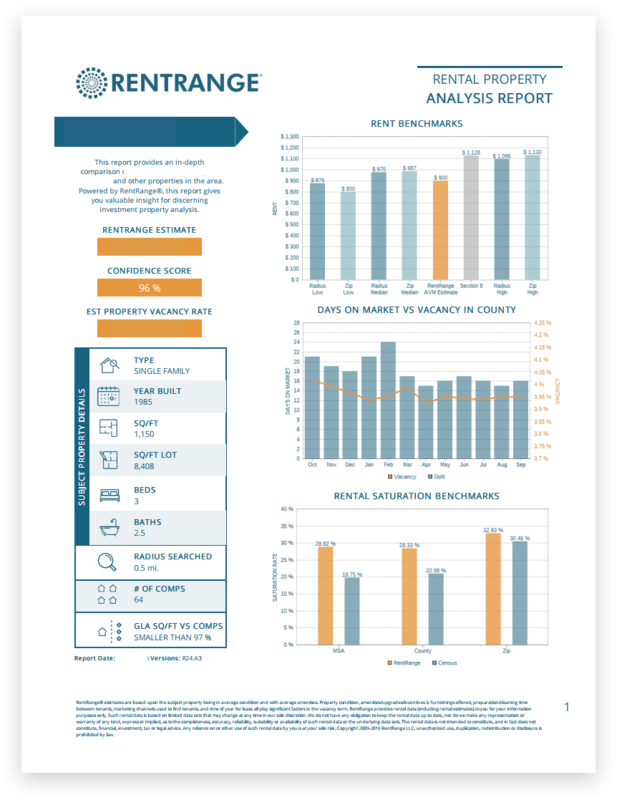 This free rental analysis report will show you why pricing your Modesto home correctly is the first step in a successful landlord experience. This is THE property management company to go to. I can always rely on them to take care of our work orders in a timely fashion, usually within 24 to 48 hours. The staff is always friendly and Adrian is very professional, always willing to help out any way she can. What Property Management Package Is Right for Me? Whether you’re a self managing landlord, or an investor with multiple properties, we have packages that fit your needs. One size does not fit all. The best property management package for you would depend on the services you need and the type of Turlock property you own. If you contact us at New Bridge Management, we’d be happy to discuss what you can expect your Turlock property management cost to be. We have our own Maintenance Department to keep costs down. We also coordinate with licensed & insured vendors when necessary to take care of repairs and maintenance items on your property. When taking on a new property, we will sign up the tenant on our lease agreement and have the tenant complete a new application. Have an Investment Property in Turlock’s Glenwood, Sierra Oaks or Another Neighborhood? Use the tools provided below to learn more about how you can increase your ROI and ease the burden of managing a Turlock rental property by working with New Bridge Property Management. Want to Learn More About New Bridge Management? If you’d like to learn more about our properties and what it’s like to work with New Bridge Property Management, get in touch. We’d be happy to talk more about our rental properties, our application requirements, and our leasing process.